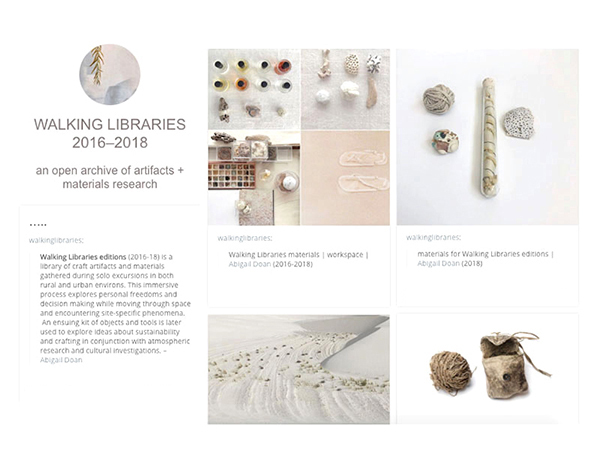 I am pleased to share that my two year long archiving/documenting/making project, Walking Libraries, is now in its last season. This summer, while preparing for the Kraftmaking the Future gathering in Cincu, Romania, I created this online archive of select images that illustrate the range of various spatial pockets of the project. My friends from Romania will be coming to NYC during late October to share materials from their local community outreach project – along with a Walking Libraries lab and the work of other global Kraftmaking participants and researchers – more on this next month. [ Additional images will be added to the archive after this event ]. 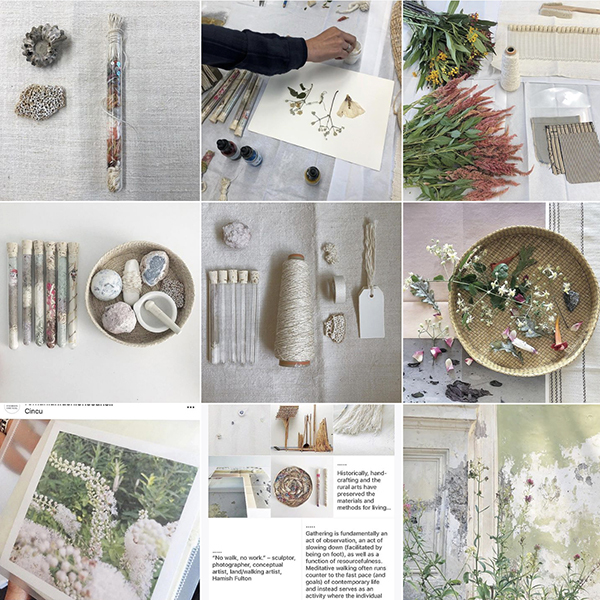 Feel free to follow #walkinglibrariesedition on Instagram for highlights from my finds and studio process. *Do not miss learning more about #kraftmakingthefuture and their timely craft/heritage narratives from the terrain of rural Transylvania. My next series will be related to ideas about 'restoration' – environmental, personal, and spatial. This will include documentation from a long term, historic renovation project in rural Italy, as well as ideas related to the mending / restoring of atmospheric states.